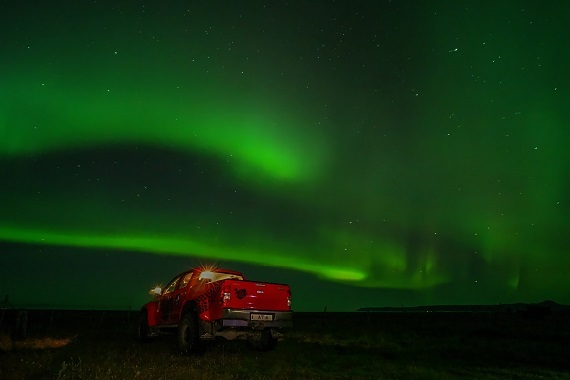 Arctic Trucks Experience offers various tours, depending on the time of year you will be visiting Iceland, how many days you want to travel and how challenging you want the trip to be. We have so much more to offer than our trip selection online. 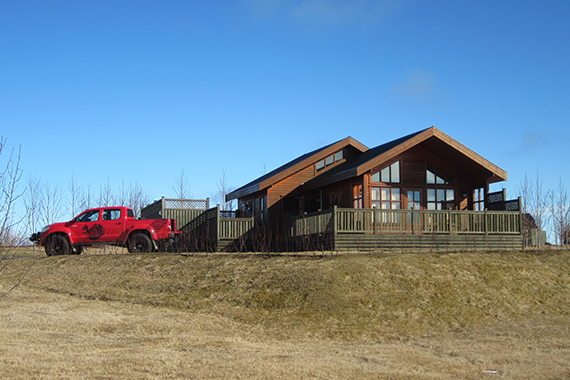 Arctic Trucks works with tour operators and hotels all over the island so we can take care of the whole package from the minute you land in Iceland until you leave back to home. Snowmobiling – Buggy – ATV´s – Glacier hiking – Helicopters – Lava Caving – Diving/Snorkeling – Sea Angling – Ice Caving – Hiking – Natural hot tubs – Skiing – Whale watching – Ice climbing. 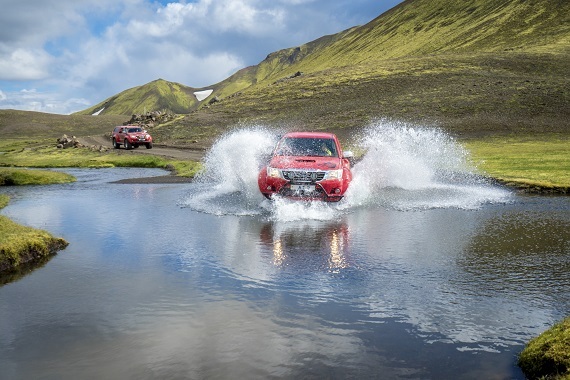 Let us know your wishes and the Arctic Trucks team will set up the experience of a lifetime. Send us your CONTACT INFORMATION and you will hear back from us within 24 hours.